Arm-based Windows laptops may deliver the battery backup users have always wanted. But their lack of performance still keeps them behind the offerings from company’s like Intel. For the Britsh company behind the Arm architecture, if things are done right, their silicon chip designs could achieve the same popularity for PCs as they have in the smartphone market. In the latest development, Arm has announced the new Cortex-A76 CPU, Mali-G76 GPU, and Mali-76 VPU. These are designed to power the new breed of computers called Always Connected PCs that run Windows 10 on Arm. The Cortex-A76 processor is based on Arm’s DynamIQ technology, and it can deliver a 35% performance gain and 40% improved power efficiency in comparison to Cortex-A75 released last year. 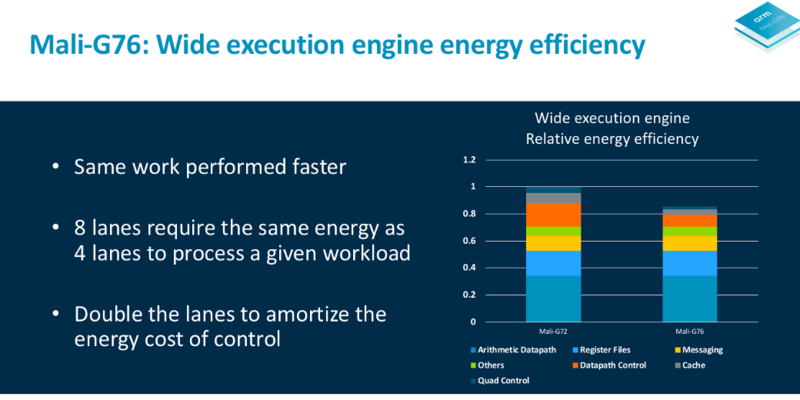 In addition to this, it offers around 4x compute performance gains for handling AI and machine learning workloads. Arm has made considerable improvements in the graphics department. The company says their new Mali-G76 GPU can deliver around 30% improvements in performance and power efficiency. When handling machine learning tasks, it’s about 2.7 times better than Mali-G72. 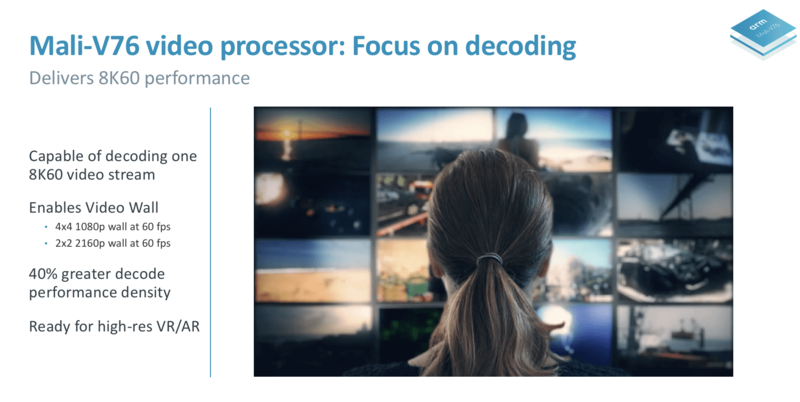 What’s more is that the new Mali-V76 video processor can decode and play 8K UHD movies at 60fps or four 4K streams at 60 fps. That means you can watch four games in 4K or record a video conference call. Lower the resolution to 1080p, and you can enjoy up to 16 simultaneous streams. In the coming years, if Arm manages to achieve the level of performance that’s comparable with what Intel and AMD could offer, it would be a game changer in the Windows PC market as well as flagship smartphones. Arm could become the new king, because, it’s not just Microsoft. Reports suggest that Apple is also working on a device dubbed Project Star, possibly an Arm-based touchscreen MacBook. It would be great if we could have devices that would charge less often but powerful enough to run demanding apps.